Although Mátra is the second largest wine region in Hungary, until recently, it has not received the attention it deserves. However, members of the newly established Magna Mátra have created a common vision to make it a wine region with strong identity. 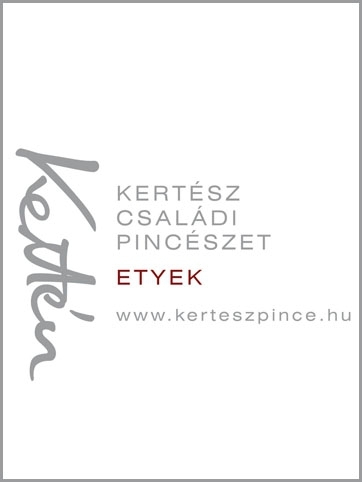 The eight founding members of Magna Mátra - Benedek Pince, Centurio Szőlőbirtok, H2 Pince, Kékhegy Pince, Levente Szőlőbirtok és Pince, Losonci Pince, Nagygombos Borászat, Szignárovits-Maka Pince - intend to establish a unique identity for the region by relying on the traditional varieties of the Carpathian Basin. To achieve this goal, the members, for the next few years, will focus on identifying the red and white varieties that may act as prospective flag-bearers for the wine region. They all agree that Kékfrankos will play a central role and, later on, it may be joined by Kadarka. Further experiments are needed to identify other suitable indigenous varieties. The founding members share the belief that the conditions provided by nature in this wine region are outstanding. Mátra is characterized by soils with good water retention and a climate that is warm but not too hot. These conditions are conducive to producing wines with intense aromas, fine balance and round tannins. Beyond these excellent primary conditions, the region also boasts vineyards of special merit; by discovering and exploiting the character of these plots, the winemakers are given a clear path to elevate the quality of their wines. The flagship of the wine region will be the Magna wines. The members have already agreed on the stipulations for this wine category. They believe that the key to a unique identity is to let the natural values prevail unhindered. To achieve this goal, Magna wines will be made exclusively from varieties traditional in the Carpathian Basin with a maximum yield of 1 kg per vine. After a transitory period, the grapes may only come from ecologically cultivated vineyards, fermentation must be spontaneous and the wines must be made with minimum intervention in the cellar. The finished wines will be presented for tasting to the members for assessment. Subject to approval with at least 2/3 of the votes each winery can produce one white and one red Magna wine in each vintage. 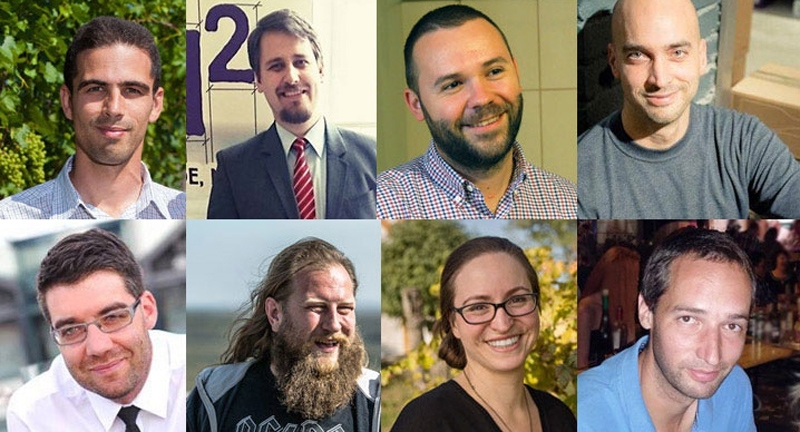 Magna Mátra is not driven primarily by marketing goals, the founding members are well aware that this is just the first step and that membership needs to be widened to elevate Mátra to the position where it belongs. They are aware that there is a learning curve and, while setting their sights on the future, they must also respect the history and traditions of the region. Eight wineries have set off on an exciting adventure. They hope the direction set out by them will attract others and, with time, more and more wineries of integrity and high standards will join them. The first public event to introduce Magna Mátra will take place on March 20.